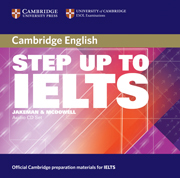  Accompaniment to Step Up To IELTS Student's Book, an integrated course for intermediate - upper intermediate level students.  Contains all the recorded material for the listening activities in the course. 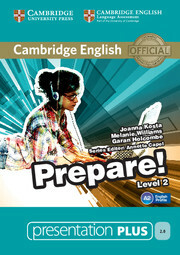  Provides authentic exam level listening extracts.